You must make reservations at least 5 minutes in advance of the time at Noble Bistro Mississauga. Ample plaza parking in front of the restaurant. Please visit our website for upcoming events. Scotch Tasting Dinners, Paint Nights, Wine Makers Dinner and more... you don't want to miss out! We want to bring the “Noble Experience” to your workplace or home. Noble Catering is now available! We can cater Corporate Meetings, Cocktail Receptions, Dinner Parties, Weddings, Social Events and Much more! Speak to our Catering Coordinator for a quote today. 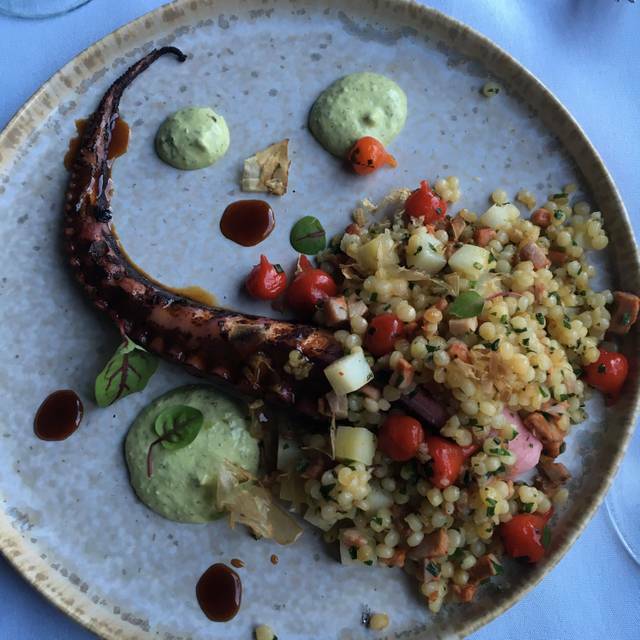 We take great pride in our Farm-to-Fork menu which focuses on local, sustainable and seasonal products. 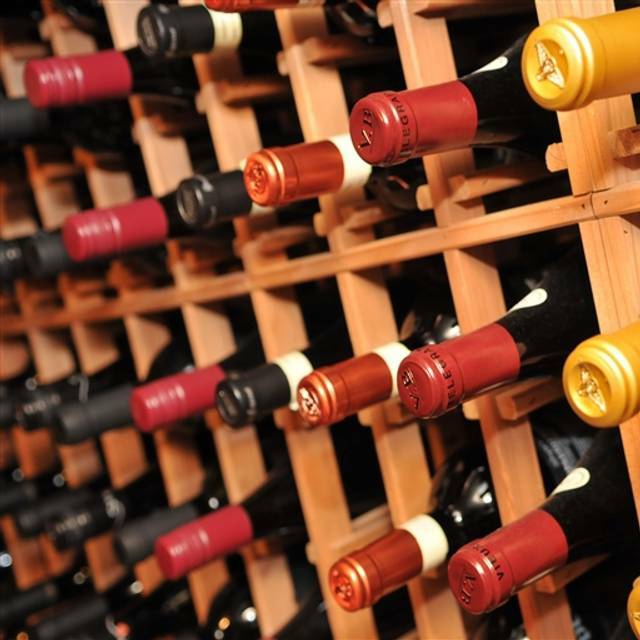 To compliment our chef-inspired menu is an extensive wine list with over 150 different international wines with a growing selection of superb wines from Ontario. Our staff takes great strides to ensure every guest feels at home from the moment they walk through the door. Noble Bistro Mississauga presents a tasteful, sophisticated ambiance that flows from our seasonal patio to our private solarium and continues throughout our main dining room, making it a perfect destination for a social gathering, special occasion or romantic dinner. The staff here is just amazing. They knew we were coming for a birthday and did small things like decorations and other stuff that made us feel special. Incredibly friendly and made us want to do every occasion here. The food was also amazing. They had Wagyu beef the day we went and the 4 of us who got it all agreed this was the best steak we ever had in our lives. 5 stars all around and will be making this place a regular. Took my friend here to celebrate her birthday and we were treated to special Birthday wishes from the restaurant. Totally unexpected but made for an amazing evening. Food was amazing with a good choice in specials as well as menu items. I will definitely be going back. Great menu, nice atmosphere, fantastic service. Love the variety in their daily specials. We ordered the Turbot special of the day. The fish was grilled perfectly but very bland. The root vegetables were hard and made it difficult to cut, the beet puree was flavourless and overall if I ate with my eyes closed - the flavours of the 'special' reminded me of eating at the hospital. Bland to be safe. A really nice neighbourhood restaurant....we are so lucky to this one in Lorne Park. Shay treated us like we were VIPs, we felt very special...the food was great and there was a nice ambiance . We will definitely be back. Good food and atmosphere. Great service! Shea (Shay) was pleasant and handled a couple of very minor issues like a pro. It was like being served by a friend. In fact, we were all hugging when it was time to leave. Fantastic restaurant in Lorne Park/Port Credit. I visited for the first time this past weekend with my girlfriend. It's a very warm and welcoming atmosphere, great ambiance, amazing service - thanks Shay! The food was exceptional as well. Would be good to get a few more wine options under $100 but there are a couple their that work nicely. I will definitely be back!! Our waitress was incredible! We were there for my boyfriends birthday with his family and she went out of her way to set up little happy birthday confettis and to bring him a dessert with a candle! 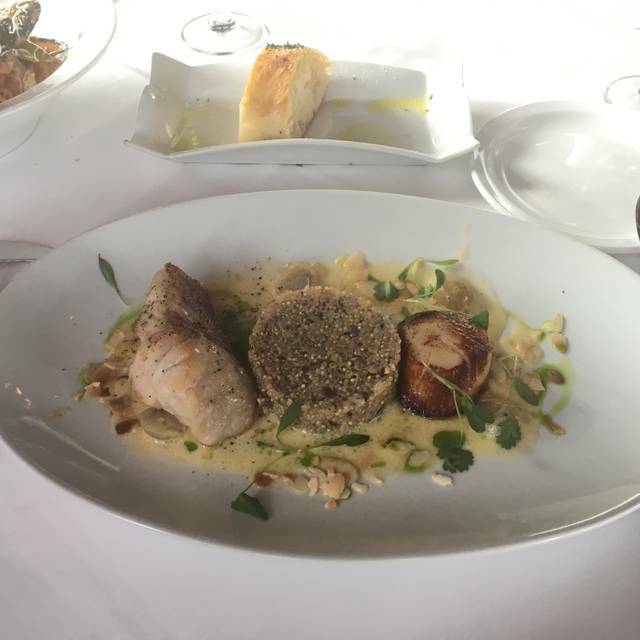 We were so pleased with the whole experience and the food was incredible! First time there. Cozy atmosphere and friendly service. The menu was good, but not particularly innovative or exciting. Felt like a very standard European finer dining place that has been around for decades, so was a bit ho-hum for us. The prices seemed unreasonable for the quality of the food and menu. Over $120 for two people having two courses not including alcohol. The vegetarian dishes unexpectedly were covered in cheese and my pregnant wife couldn’t get a straight answer on whether it was pasteurized - kept telling us “it’s fine” which didn’t build confidence. Best part of the meal was the side bread, which was excellent. Overall experience was very average and given many options in the area we probably wouldn’t go back. Good food nice atmosphere. Great location and a great date place. Having planned an earlier Valentine's Dinner on February 13th, the evening experience was remarkable. The restaurant was already decorated and in the mood for Valentine's. Our hostess/server was informative and provided us outstanding service, Our appetizer and meals were done to perfection for our tastes and presented to perfection. As for value, the experience was well worth what we paid. All in all 5 out of 5! Always awesome. Looking forward to the new menu on Tuesday! It was the Robbie Burns Night and we found the presentation very well done. The story behind the haggis (which was very good) was interesting, the food in all three courses was excellent and the Scotch did not disappoint. Our waitress was attentive and as usual Shay was warm, welcoming and made sure I had appropriate accommodation for my wheelchair. Overall a very enjoyable evening. Poor, inattentive service even though it was not busy. 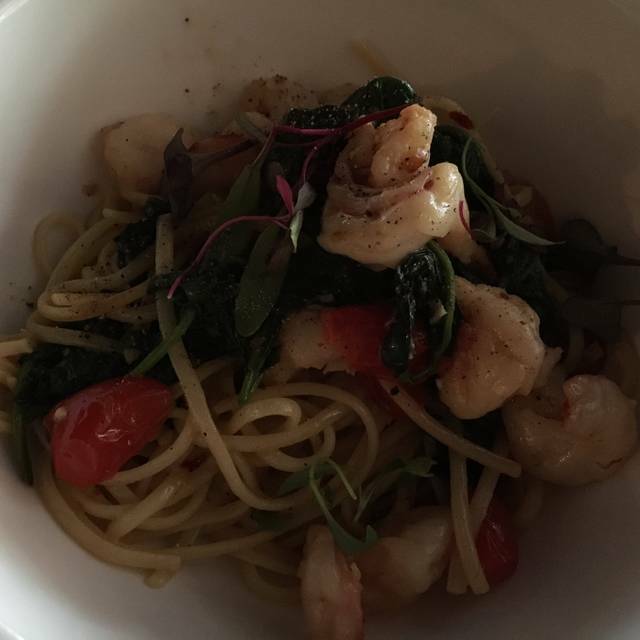 Both the boar ragu and the lobster spaghetti were stodgy. Completely different experience than at the original Noble restaurant in Oakville. Amazing waitress. Food was on time and so tasty. 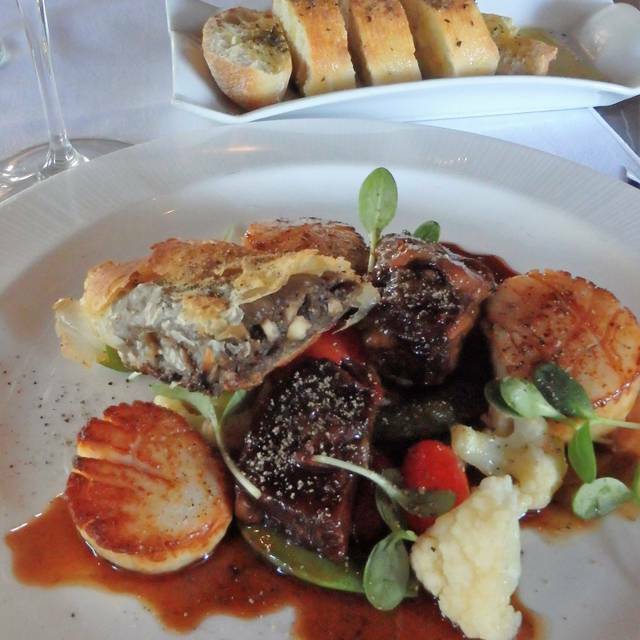 Short ribs and scallops were presented perfectly. overpriced for the quality of the food, been here twice, wrong entry served first time, and had risotto next time which was a mushy cold mess. but the brussel sprouts were great. Our service was beyond amazing. Thank you Shay! We had wonderful dinner for 10 in the cozy private dining room. Totally exceeded my expectations. Everything was fantastic! Great food. If you live in Mississauga, why go to downtown Toronto when we have fabulous restaurants like Nobel close to home!! 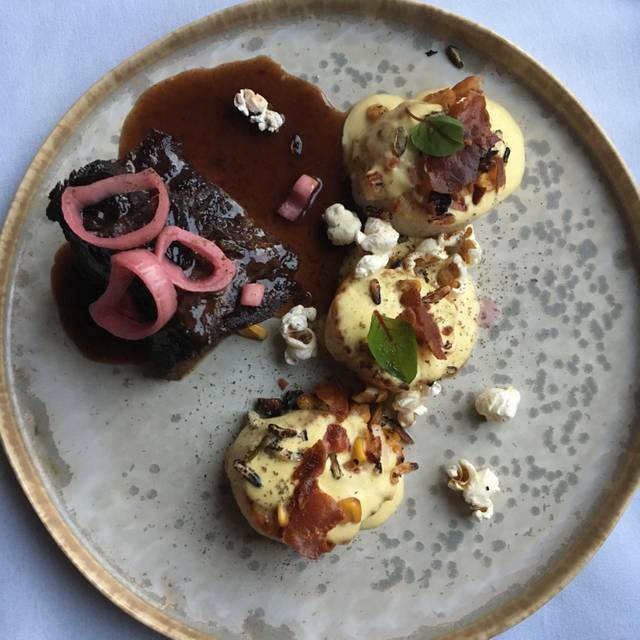 My husband experienced Noble Bistro in Lorne Park for the first time ever on November 30th, 2018 and were extremely pleased with the service, ambiance and especially the food. 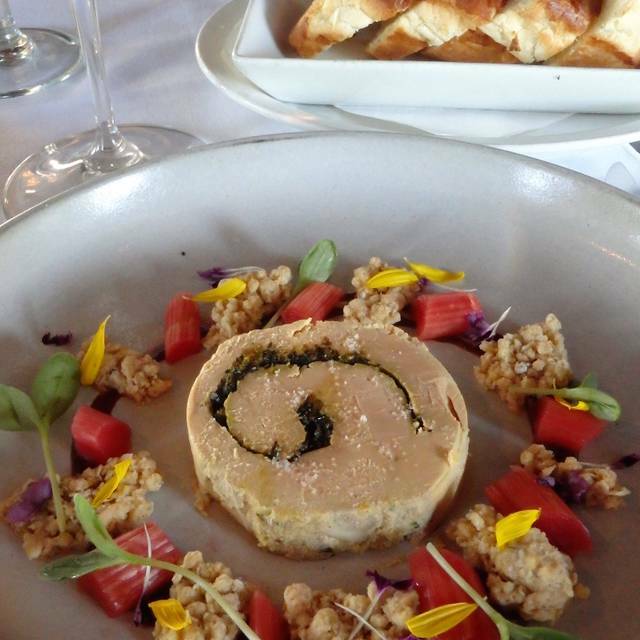 Thank you Noble Bistro for the exceptional service and quality of your food. Excellent food and attentive and friendly service. Overall a wonderful experience. Service was exceptional! Food very good . Well done ! A wonderful evening from beginning to end. We felt comfortable lingering with no pressure to rush. Shay was wonderful and attentive...but gave us time and space to simply enjoy the ambiance and the company of our friends. We all have the evening a 10 + rating!! Food was very good! Restaurant was quiet, not sure if the word is getting out about how good the food is. Food was good but not something I would say you absolutely have to try. Menu a little all over the place. Staff friendly. Music a little strange for the atmosphere and a little loud. Glad we tried it but not on our must return soon list. Wouldn’t dissuade someone from going but I think there are more interesting options nearby. Very comfortable and relaxing atmosphere with great food. Excellent staff - greeted right away & service perfect. Place looks great. Lobster Arancini - Lobster over cooked and questionable value - staff offered to prepare another lobster - we refused - but that speaks well of the staff again. Wild Boar Ragu - disappointing - best to call it Chef Boyardee. I would drop this entry. Bunch of food appreciators out on en masse - we wanted a place we'd never been to - so used the ratings on OpenTable to give it a try... and found this great little place in the heart of South Mississauga. Place wasn't busy, very nice and cozy. Some of the dishes were meh, others exceptional - but no misses (maybe the boar). Would recommend it wholly to anyone in the mood for elegant casual, but not for huge portion/low cost crowd. These are well thought out meals, well crafted and presented - and it's quality over quantity. We all shared and moved plates around - a great dining experience! Give it a try - I'm surprised it wasn't busier on a prime Friday evening. Octopus App. One the finest I've had. Cauliflower Salad. very unique and yummy (ours had to be sent back because someone didn't clean something properly (leafy green perhaps?) and there was sand/grit in it. Too bad - it was delicious and we wanted to eat it! Scallops and Short Rib: Unique Paring, and it worked! Wish I had ordered it! Brussel Sprouts App. If you like them, you'll like this. Unbelievable flavours, without killing the brusell overtone. Boar Pasta dish - simply meh. Nothing stood out at all, and it was Boar sausage, which was unexpected. Really, that dish needs revisiting. Sea Bass: Perfectly cooked, totally meh. Could have been any generic white fish... not the yummy buttery nature of Sea Bass - not even Cod. Just meh... and not enough flavour to hold it's own on the plate. We had an excellent night at Noble. It is not our normal type of dinner out a little higher end then we are used to but were treated great. Our server/bartender Jonathan was amazing and we had such a good time. Noble Bistro exceeded my expectations! The service was amazing, so welcoming! The dining room is quite nice and very cozy. The wine list is extensive and amazing! The food....omg! From presentation to the last bite...incredible! We will be back regularly! Dual 20th birthday for my son and my wife and my 25th wedding anniversary celebrations. Excellent food, service and ambience. I was there recently for a birthday dinner with friends, the food was excellent, the service was outstanding! Can’t wait to go there again. We love Noble Bistro! 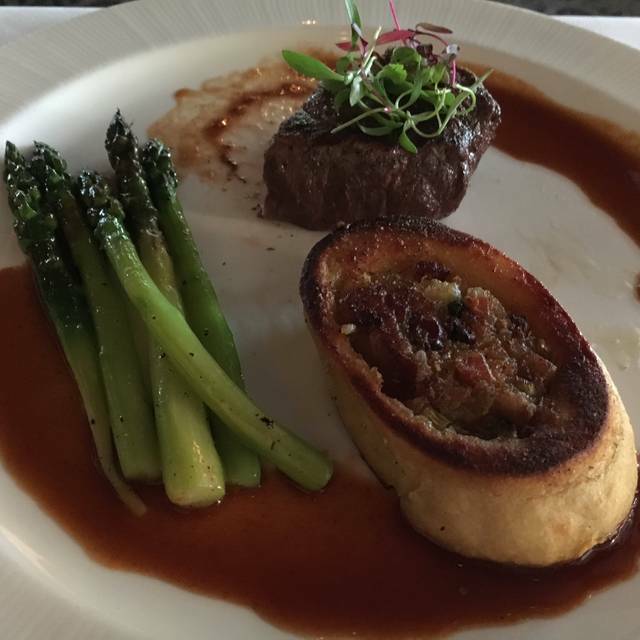 From an impromptu Sunday night dinner to a birthday or special occasion, Noble Bistro never disappoints! The ambiance is nice - fancy without being pretentious - and the service is always impeccable. Friendly and attentive without being overbearing. And the FOOD! Delicious and insta worthy for sure! Love the “farm to table” dining. One of our fave places to eat! I think the problem for me is that this location used to be Tu Casa. Very upscale, very attentive and creative menu. Under Noble Bistro it is very casual, menu was just okay. Service was very good but a bit casual. Not the experience you expect with that kind of price tag. Love that the menu changes with the seasons and that they use in season veggies. A real neighbourhood restaurant.